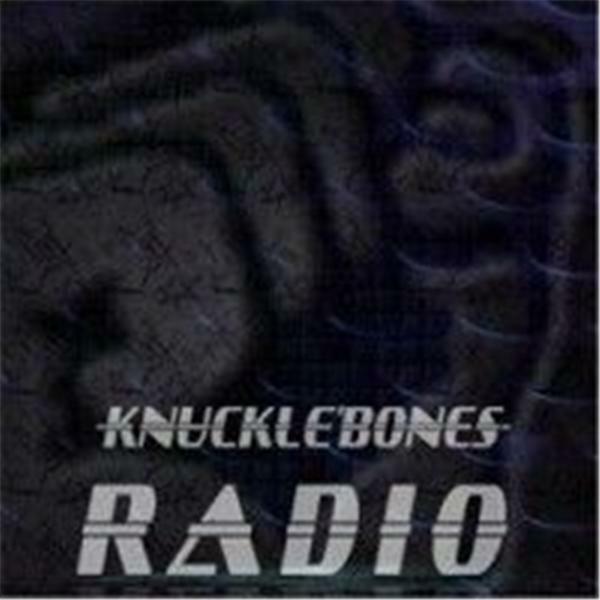 Knucklebones Rude Awakening is an alternative news talk radio show. Alternative News, Current Events, History, Music, and Interviews. Independent Artists. Independent Politics. Inspired by William Cooper.